We are in the process of tooling for our new Low Profile connectors. 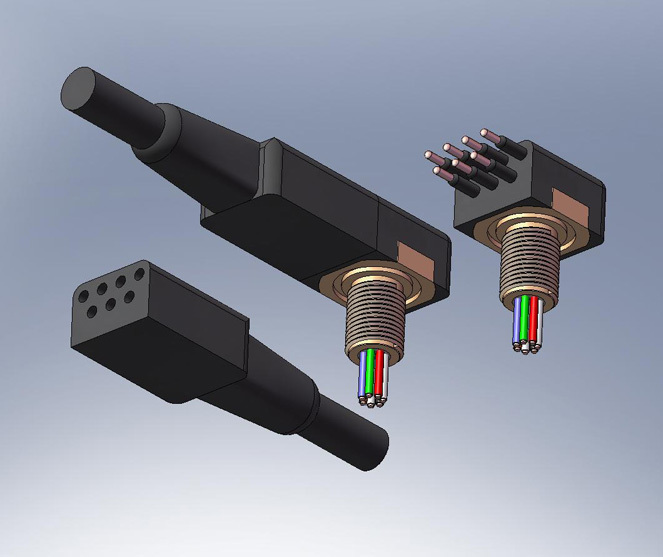 The HydroVolt Low Profile series is a rugged and compact right-angle receptacle series of connectors. It will be the most rugged low profile design available, and will have a number of other advantages over its competitors. We hope to be shipping production units in December 2009. In the mean time, please take a look at its features by clicking on the buttons to the left.